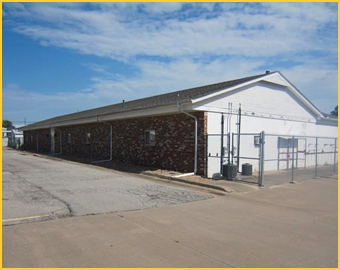 4,945+/- sf office and 1,350+/- sf shop with overhead door. Carport for 10 vehicles. OK Dean Williams Re Lic 081045. 5% Buyer's Premium.